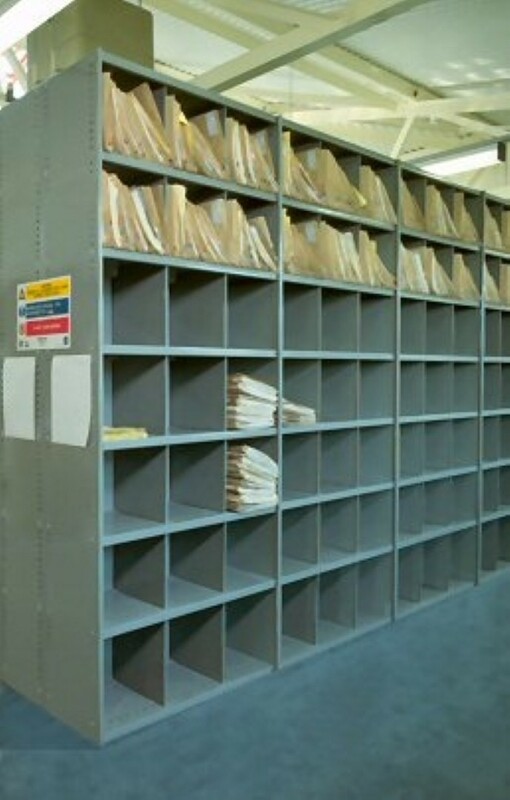 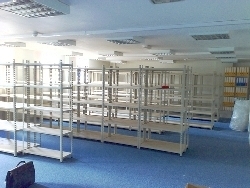 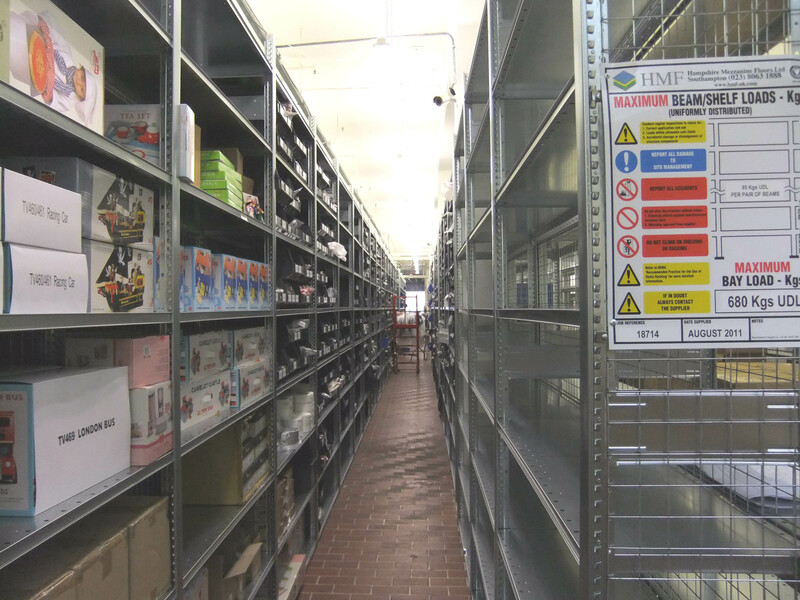 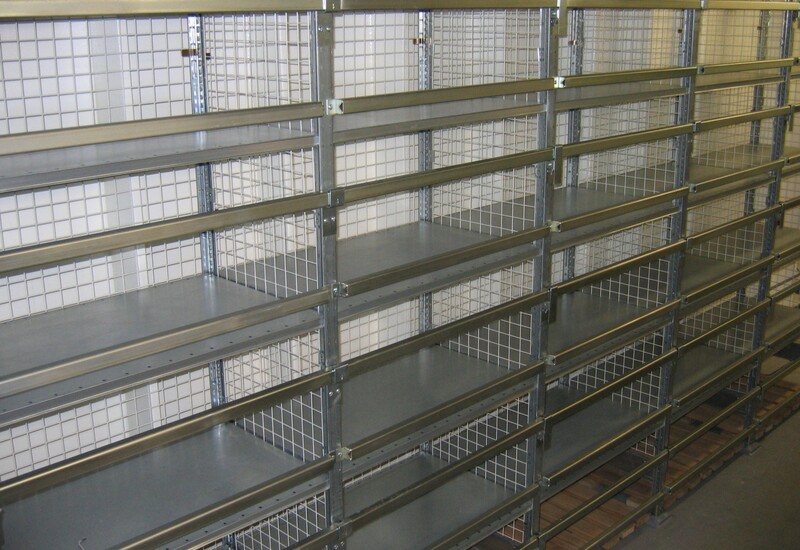 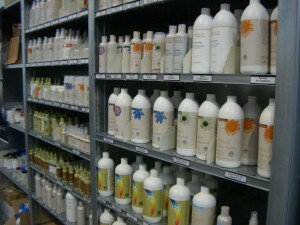 Dexion Shelving can be used in all warehouse, industrial and office environments, providing a range of products to suit all applications and budgets. 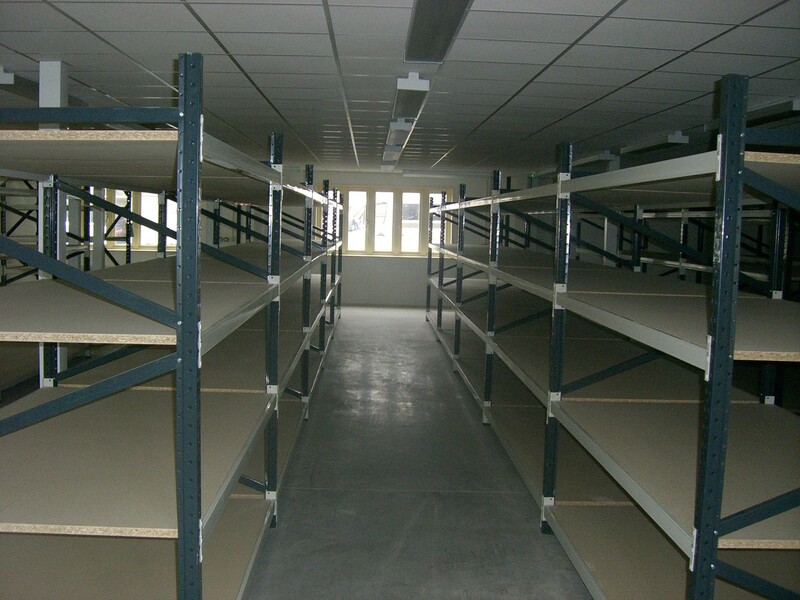 Hampshire Mezzanine Floors can carry out shelving safety surveys ad we can repair or add to your existing shelving installations. 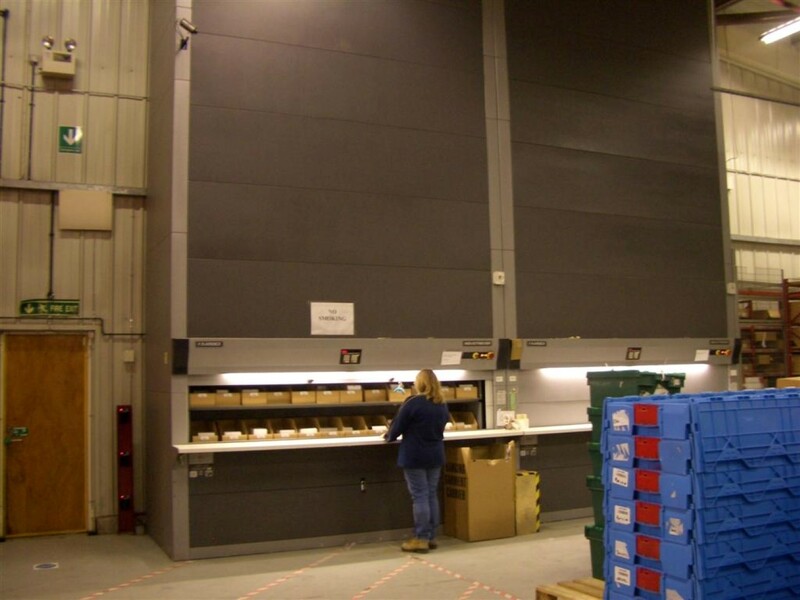 Hampshire Mezzanine Floors can also advise on labelling and signage options.